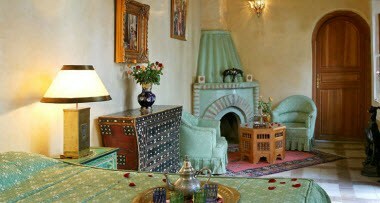 “Esprit du Maroc” (Morocco spirit) is one of the most beautiful 18th Century “Riad” in the very heart of the medina. 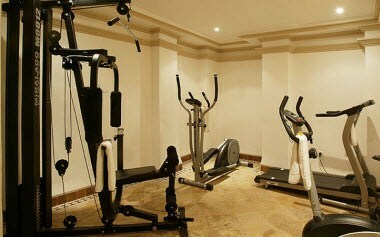 Situated 5 minutes walk from Djemma-el-Fna Square. 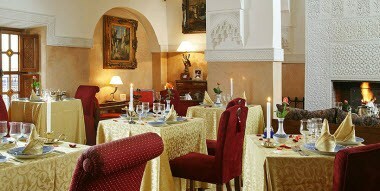 Be prepared for a truly luxurious and peaceful stay. 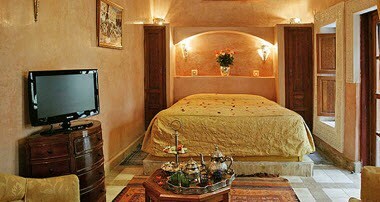 The six large suites are all furnished and decorated in the traditional Moroccan style.